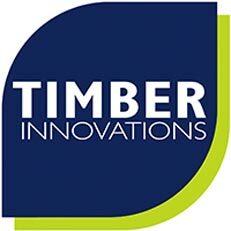 InnovationsPLUS is the wrap-around support service that Timber Innovations offers to all its clients, by recognising that a selfbuilder will always need solutions to the list of topics shown on the left. To offer all this through one central “hub” ensures the best co-ordination of information and design efficiency. 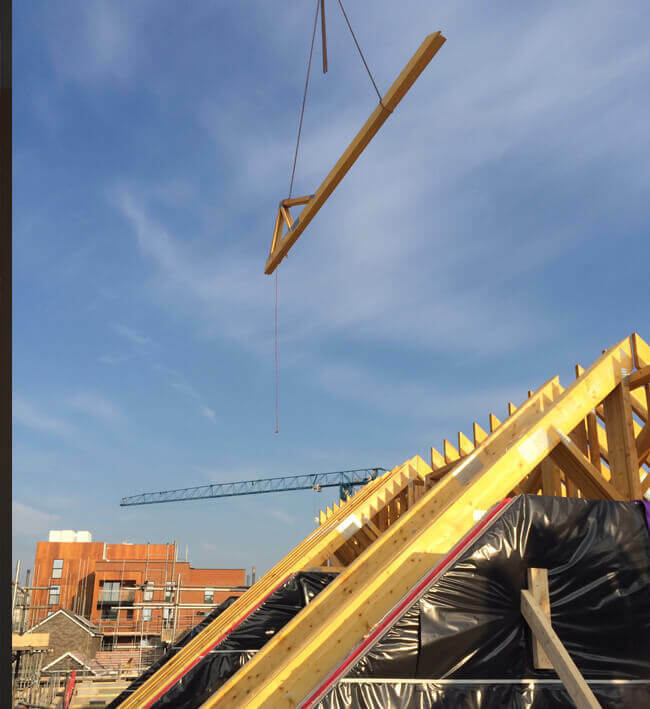 The resources are a combination of in-house resource and our carefully selected partners and we have already seen time and cost advantages of this service. 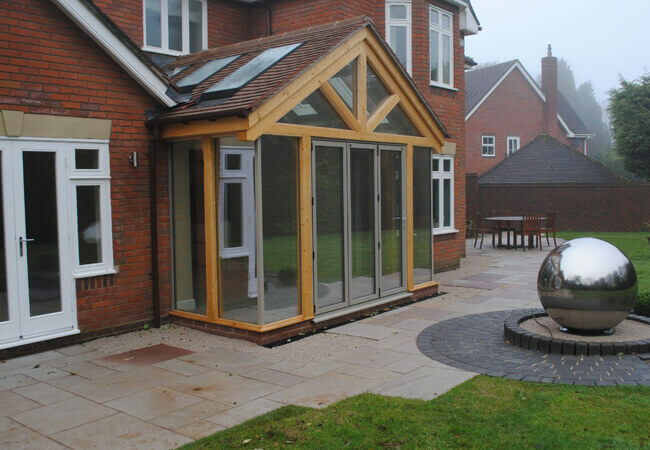 Whilst we are not architects, nor do we have all the skilled resources in-house, we can genuinely offer a seamless set of specialist solutions through proven staff and partners to really make a positive difference to your project.